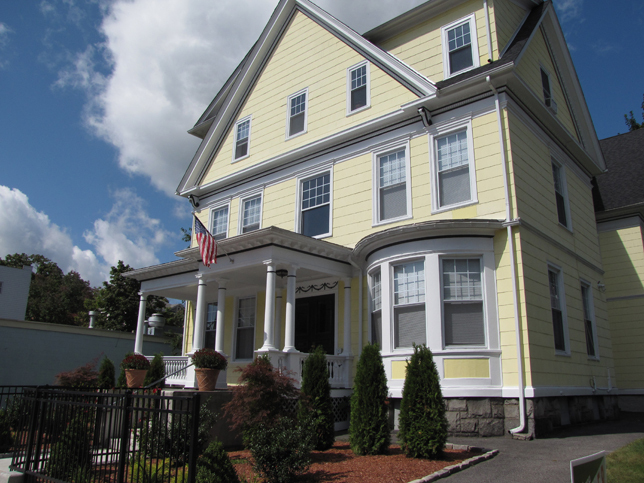 Clark University area Grand Victorian – huge six unit investment property with strong student rental history. Units are two bed/one bath. Beautiful original detailing in units and on exterior. Exterior restoration, new roof, electrical service, hot water baseboard, and two forced hot air units in past four years. Complete new plumbing last year. 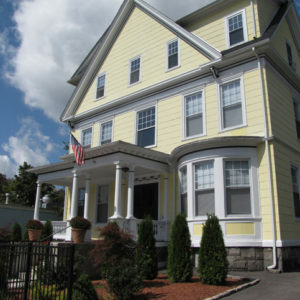 Neighboring properties have been fully renovated and retain their historic charm. Fully rented through May 2017. All units fully furnished. Interested in purchasing this property? Contact Hampton Properties today.